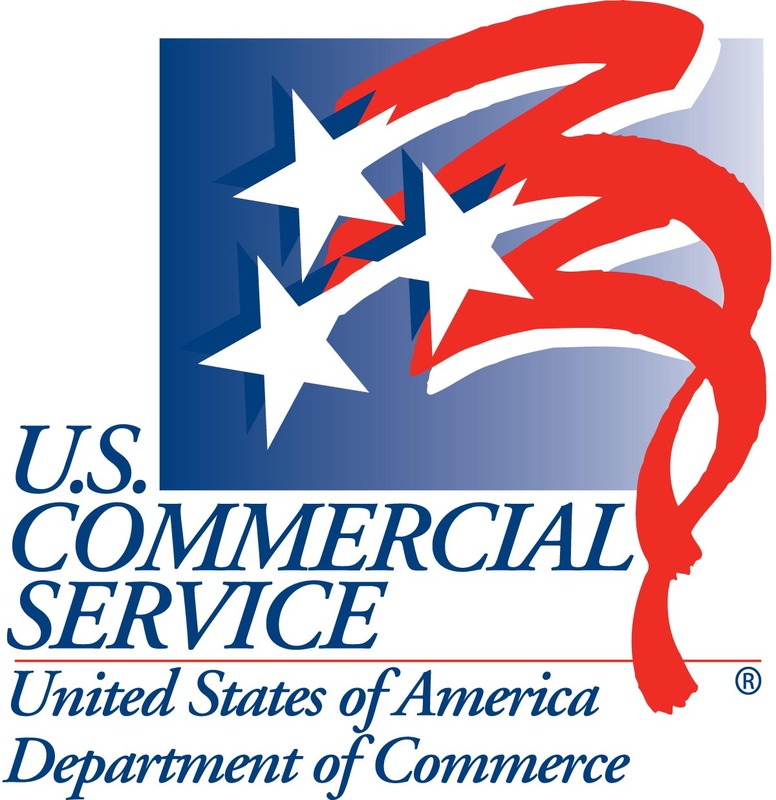 The U.S. Commercial Service is the trade promotion arm of the U.S. Department of Commerce’s International Trade Administration. Located across the United States and in U.S. Embassies and Consulates in nearly 80 countries, our global network of trade professionals connects U.S. companies with international buyers, providing them with market intelligence, trade counseling, business matchmaking, advocacy/commercial diplomacy support. Whether you are a U.S. company looking to make your first export sale or expand to additional markets, or an international company looking to purchase products/services from the United States or find additional U.S. suppliers, we offer the expertise you need to connect with lucrative opportunities. Contact us today to connect to a world of opportunity.